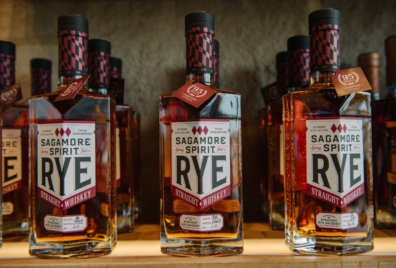 We are working with BEACON, the Business Economic and Community Outreach Network of the Franklin P. Perdue School of Business at Salisbury University, on an economic impact study to show the value of our distilling industry within the larger agricultural economy. In order to gather data on the distilling industry, BEACON has requested that members complete this short survey. The survey will remain open until Monday, April 16. Contact Janna (janna@growandfortify.com) with any questions.